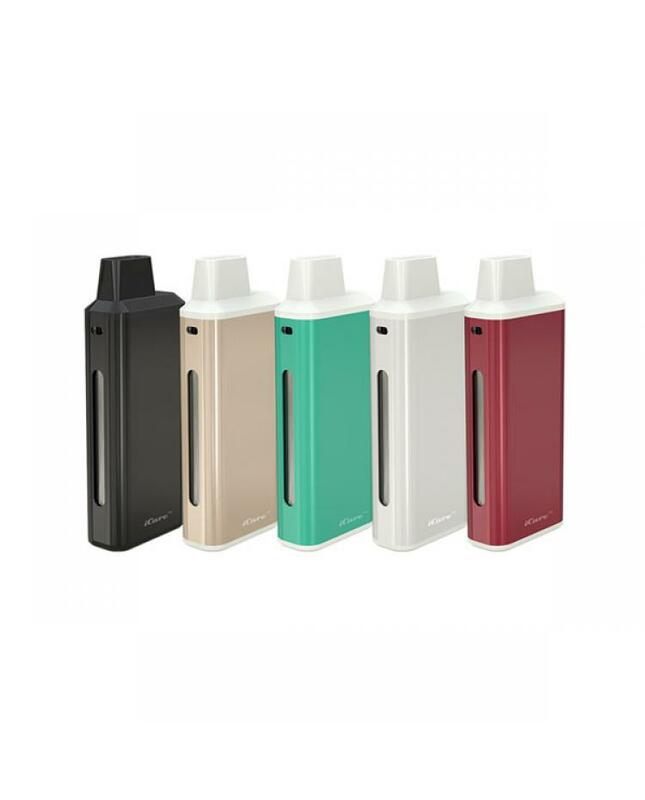 Eleaf new starter kit icare with all in one design, five fashionable colors avaliable, simple to use for the automatic on/off feature the initiates when vaping, similar like kamry micro vape kit. 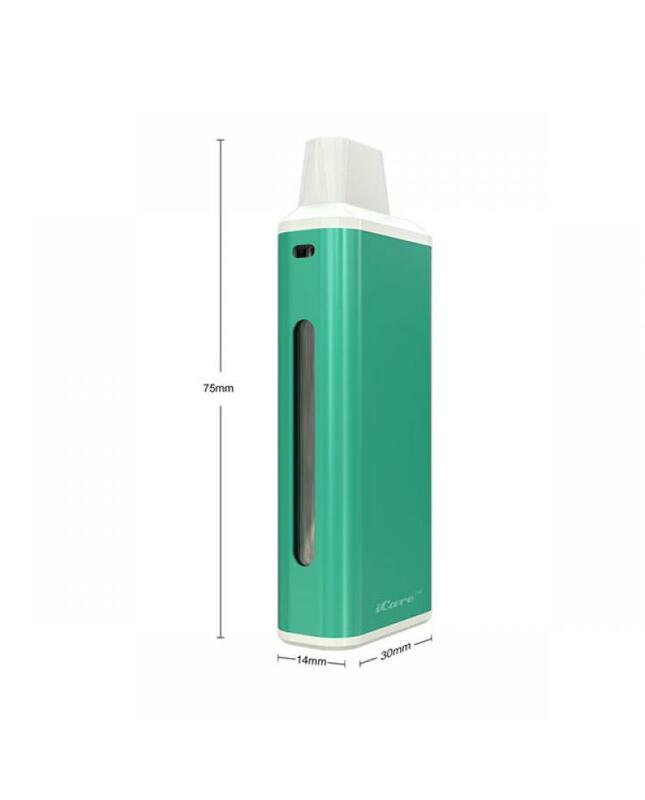 max output of icare is 15watts, built-in 650mah battery, can hold 1.8ml e juice.e juice can be refilled into the tank from the top, vapers can easily check the battery level when vaping by a simple glance at the color of LED.airflow can be adjustable by rotating the airflow control ring on the air pipe. the eleaf icare vape kit comes with new IC coil heads, which will deliver the satisfying amount of vapor with better taste flavor for the mouth to lung inhaling. 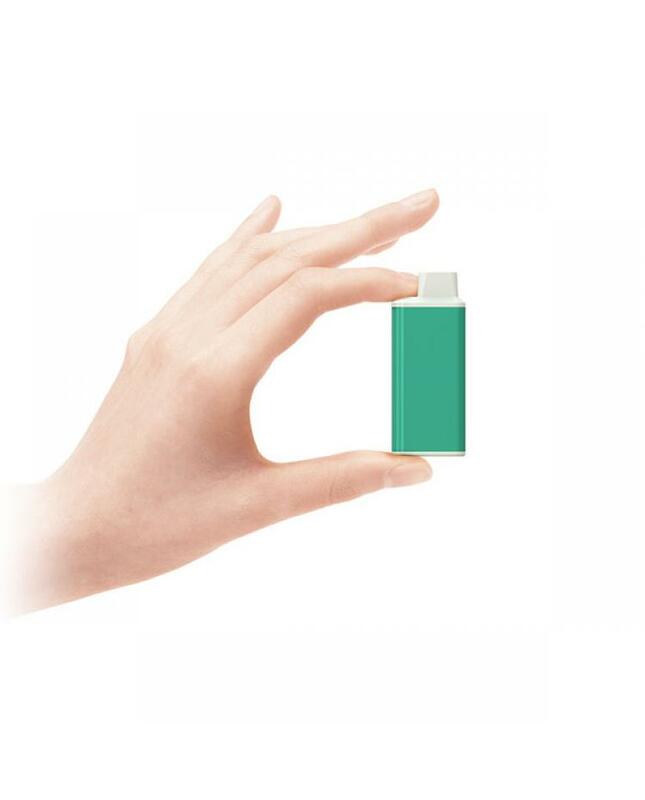 the bottom of icare with a micro USB port can be charged by connecting it with 1A wall adapter or computer.